Plans to build a hotel next to the West End’s Adelphi Theatre have sparked fresh concerns over the “detrimental” impact of potential noise complaints made against entertainment venues. Industry leaders and MPs are now calling for more robust measures to protect theatres from the threat of residents in new nearby developments complaining about noise. They fear this could lead to restrictions on the venues that would severely damage their ability to operate. The calls, from figures including Nimax chief executive Nica Burns, come as it also emerges that the Corn Exchange in Oxfordshire is facing closure because of a new residential development being considered adjacent to the venue. A consultation is currently being carried out by the government on proposals to update the National Planning Policy Framework to include the so-called ‘agent of change’ principle – whereby the onus is placed on developers to ensure new buildings are soundproofed from any noise from existing venues. But Burns warned that, until the law is changed, the issue remains critical for the theatre industry, adding that the Cambridge Theatre in the West End has been prevented from holding get-ins or get-outs on a Sunday since flats were built around it. 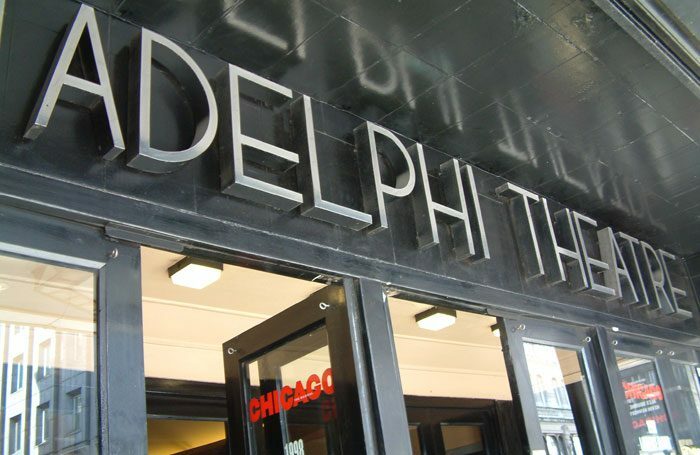 “The Adelphi is a musical house. You have orchestras in there and with orchestras comes more volume than a playhouse. People have to understand if they are going to be building right next to a great theatre that they have to soundproof properly on their side,” she told The Stage. She said that before legislation was introduced developers and theatre owners needed to work together “as if the law was already in place”. 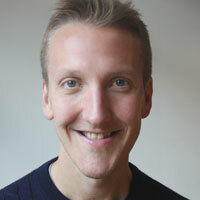 Tom Clarke, national planning adviser at the Theatres Trust, said the the cases of the Adelphi and the Corn Exchange highlighted the need for the agent of change principle to be adopted in national and local planning policy. He claimed that some venues had already suffered as a result of noise complaints, and warned that objections from hotel residents next to the Adelphi could see it hit with curtailed operating hours. In a letter to Westminster City Council, he warned that restrictions would “detrimentally impact [the Adelphi’s] viability”. “Operating restrictions and noise-reduction measures have left venues with increased costs and reduced income. Both undermine viability, in some cases leading to closure,” he told The Stage, adding that noise from venues could also include “deliveries and people leaving”. “It is critical that any new development in a theatre’s vicinity is properly designed and soundproofed to prevent complaints and allow valued facilities to continue without restrictions that can compromise their future,” he said. MP John Spellar has previously introduced a bill before parliament addressing the agent of change issue. His bill is currently on hold while the consultation takes place on the National Planning Policy Framework, with which local authorities are legally bound to comply. He said the councils considering both the Adelphi and the Corn Exchange should postpone their decisions until the new legislation came in. It is understood that the proposed new laws will be introduced this summer. Meanwhile, London mayor Sadiq Khan has promised to include the agent of change principle in his new London plan. A spokeswoman for the mayor said the draft plan was “designed to ensure new developments can co-exist peacefully with music and cultural venues”. The Corn Exchange, in its response to the planning application for residential units next door, warned that “noise complaints from these adjacent neighbours could force the Corn Exchange to curtail or degrade its activities” or “even close its doors”. “If legislation were passed to protect music venues like the Corn Exchange, then the residents would have to live with the noise,” it added. The Theatres Trust has recommended that this application be refused by the local council and that plans for the hotel next to the Adelphi be modified. Really Useful Theatres declined to comment on the Adelphi.